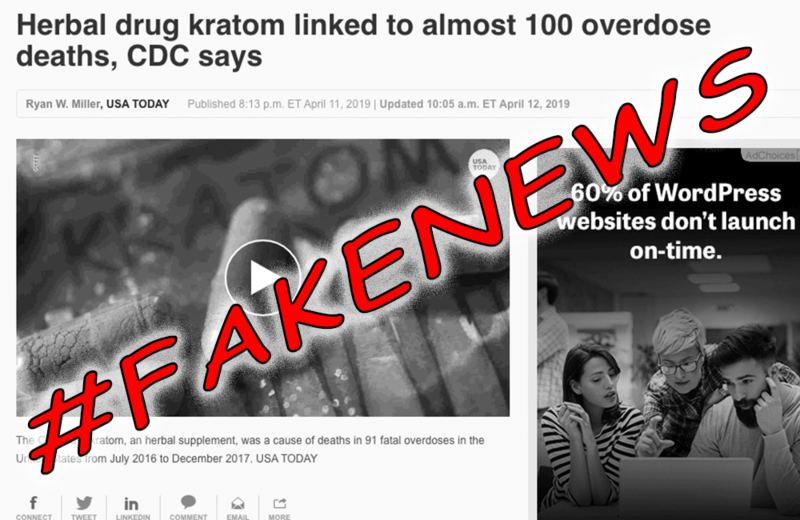 Brave Botanicals | Kratom, CBD, News & More! 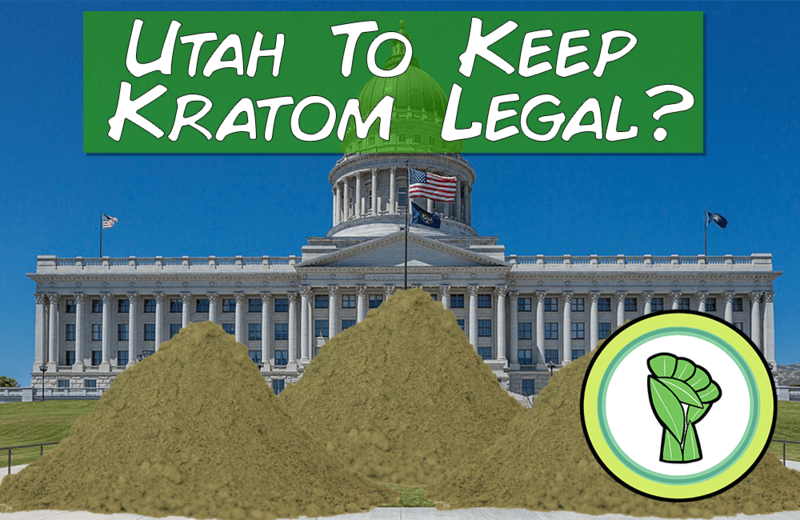 High Quality Kratom, CBD oil, and more! 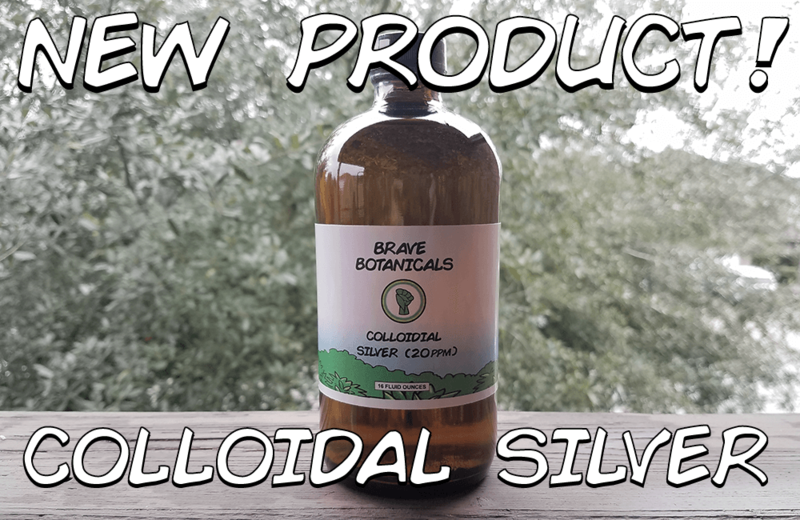 We Are Selling Yet Another Product the FDA Doesn’t Want You Using – Colloidal Silver! In this video John Bush of Brave Botanicals shares his personal stories of how kratom has helped with stress and anxiety. Click the image above to watch the Facebook video.